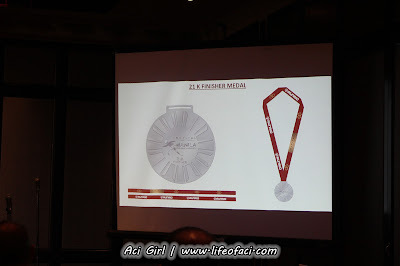 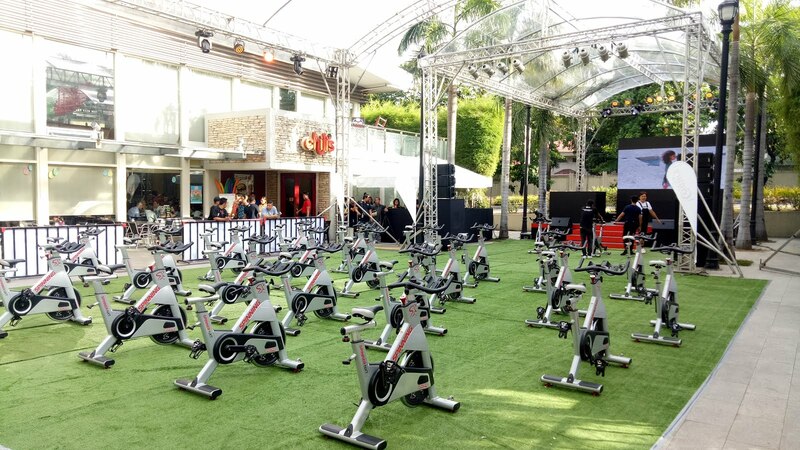 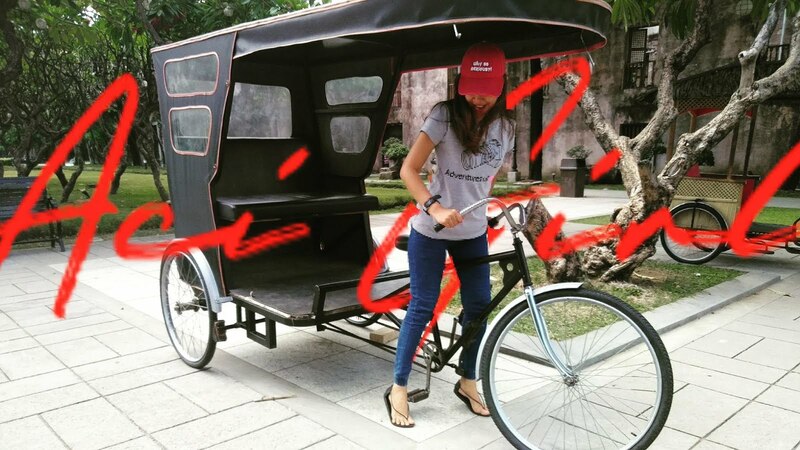 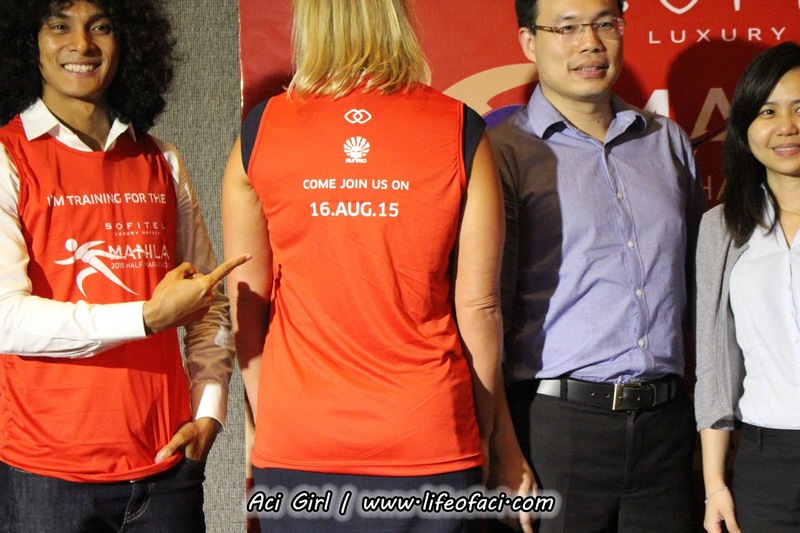 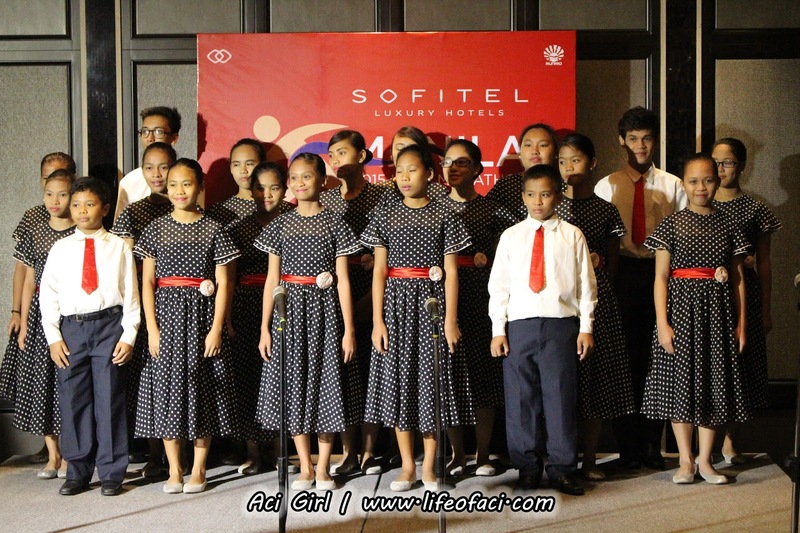 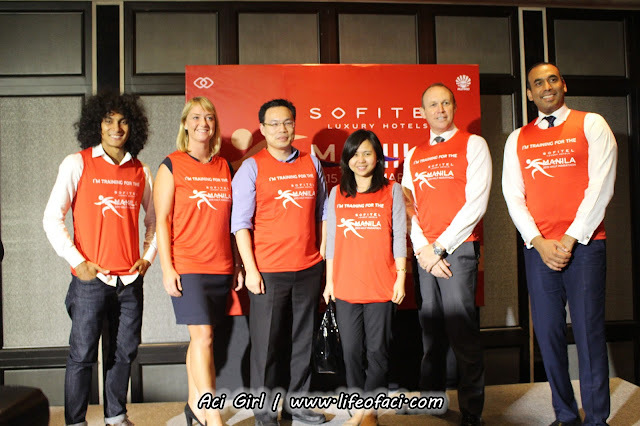 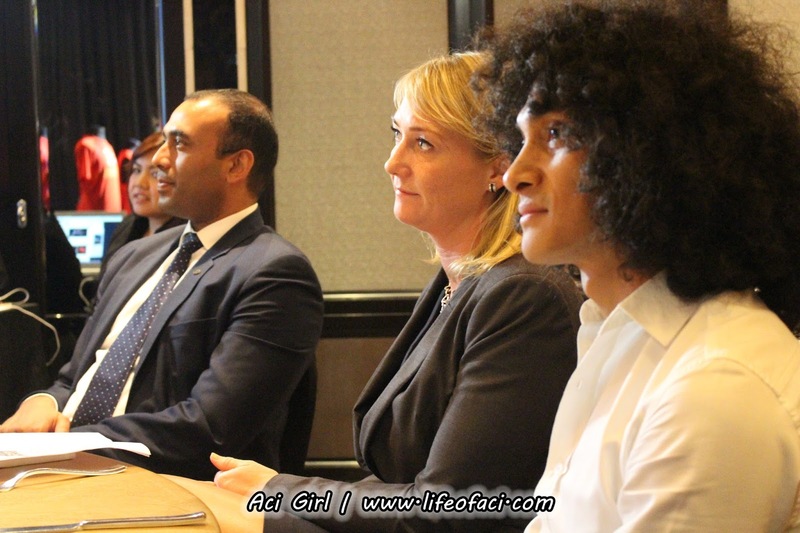 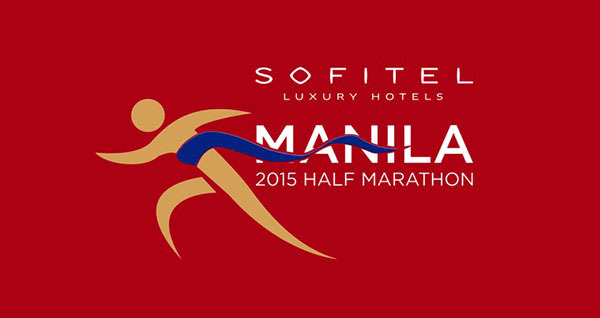 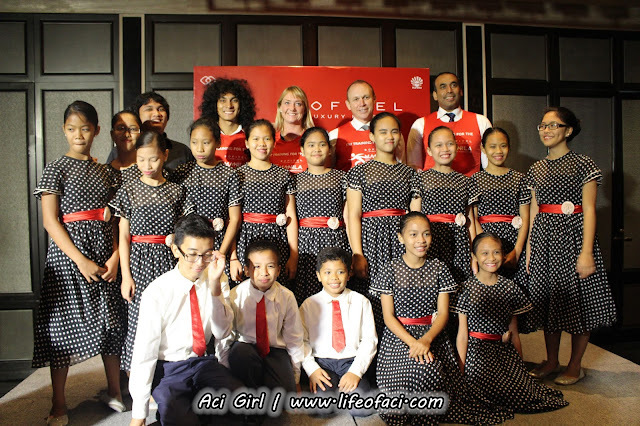 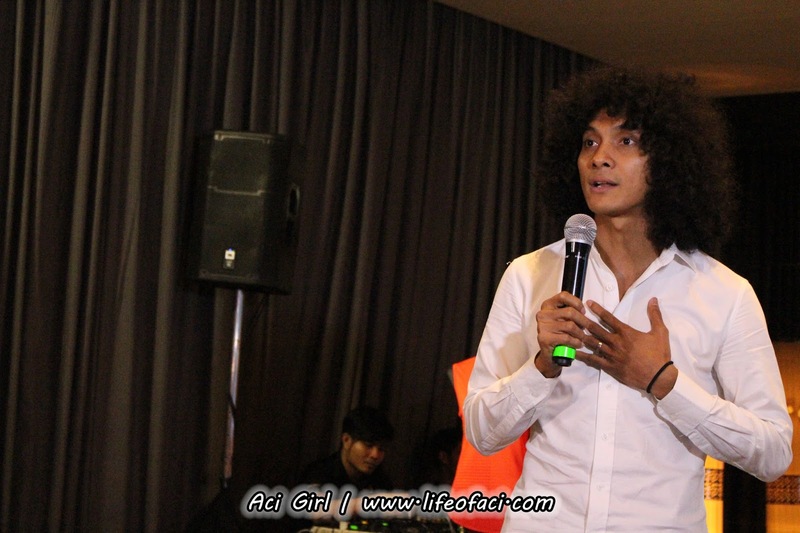 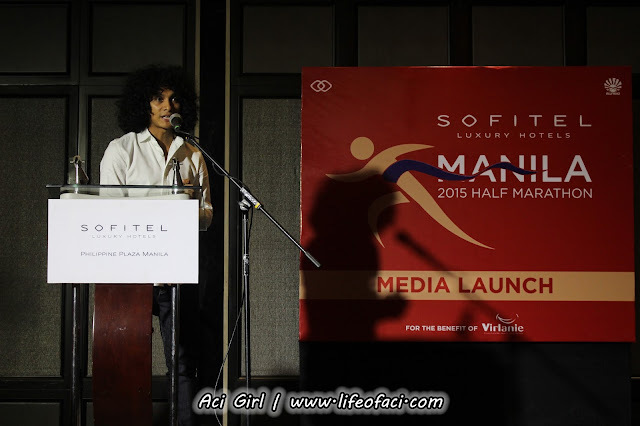 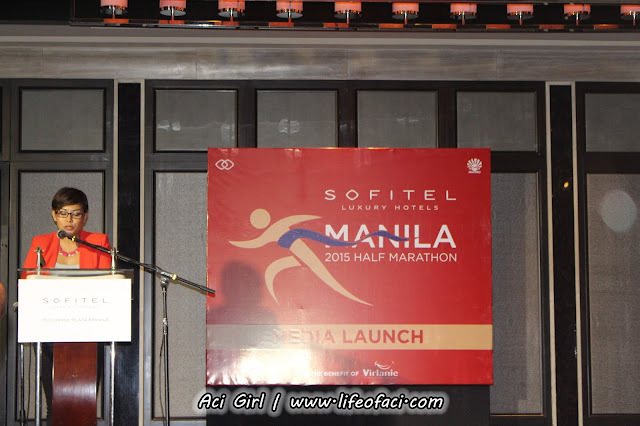 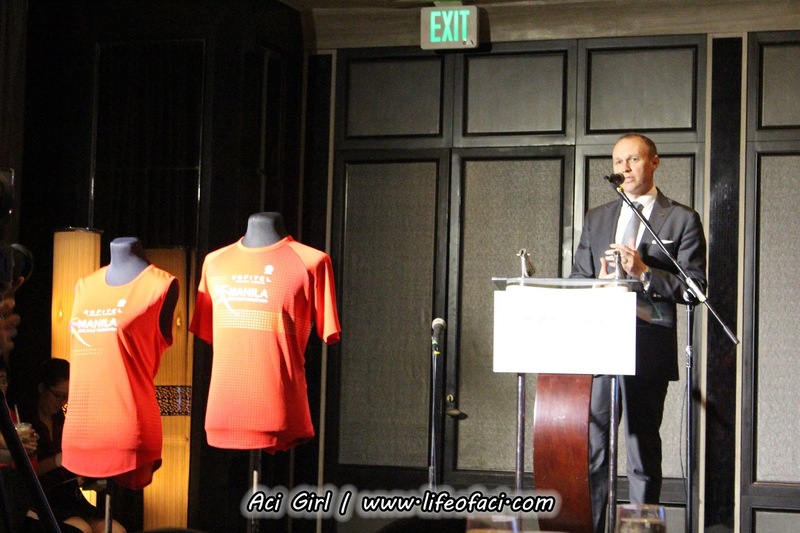 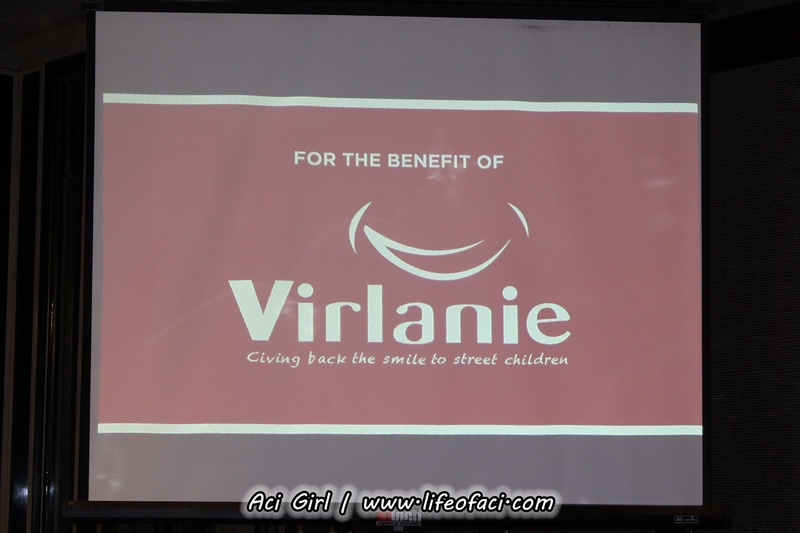 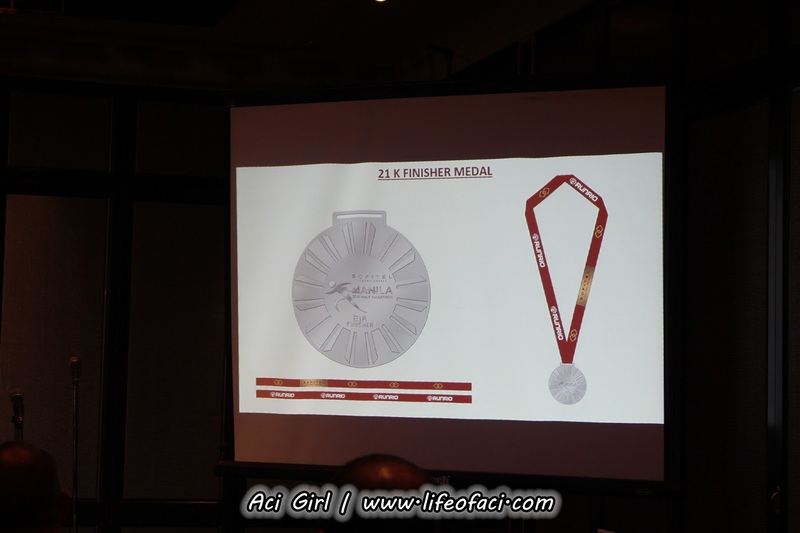 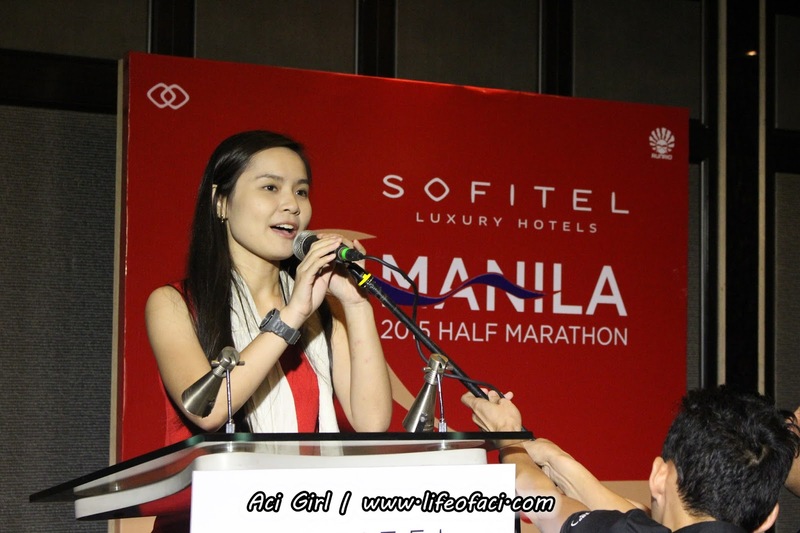 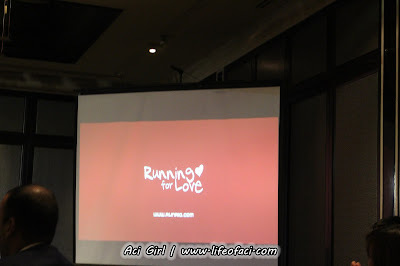 Sofitel Philippine Plaza Manila launched "Sofitel Manila Half Marathon 2015" in partnership withRunRio, a running event organizer last June 23, 2015. 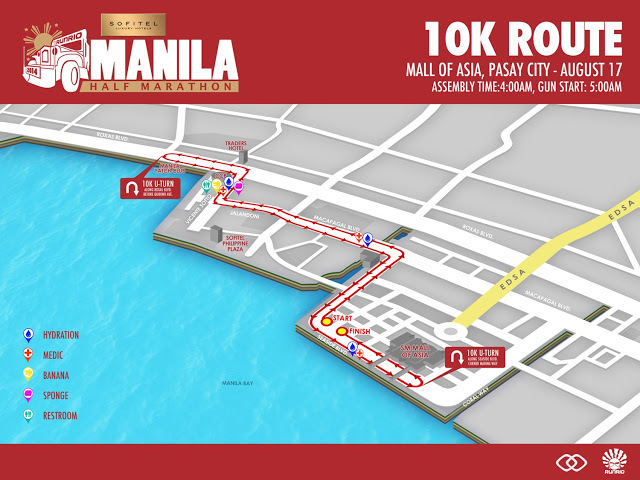 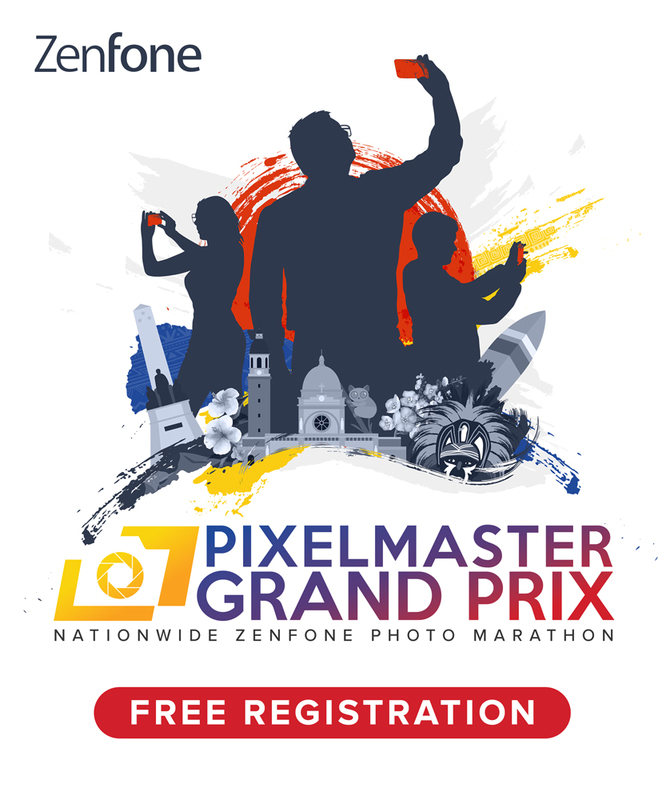 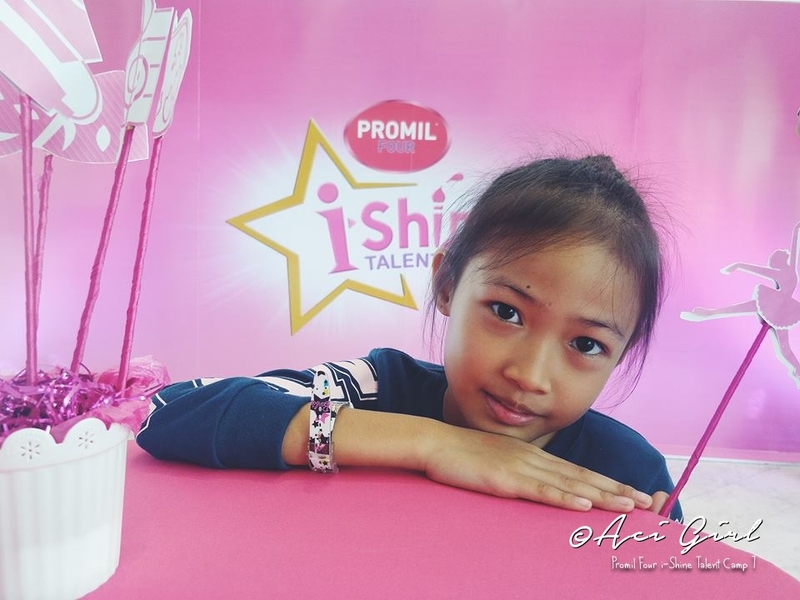 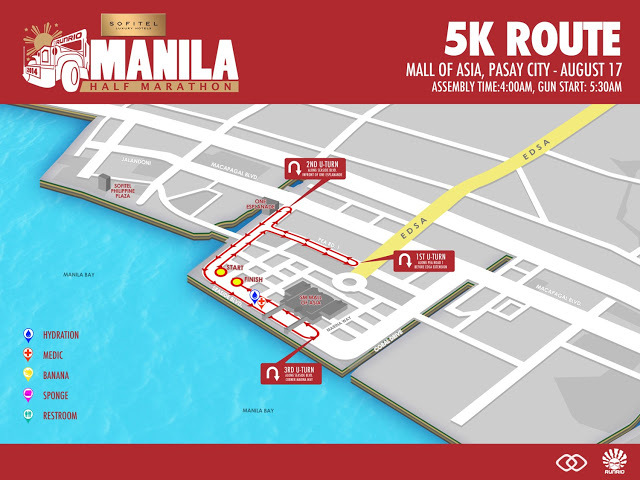 Distance from 21K, 10K, and 5K to be held at the Mall of Asia Grounds on August 16, 2015. 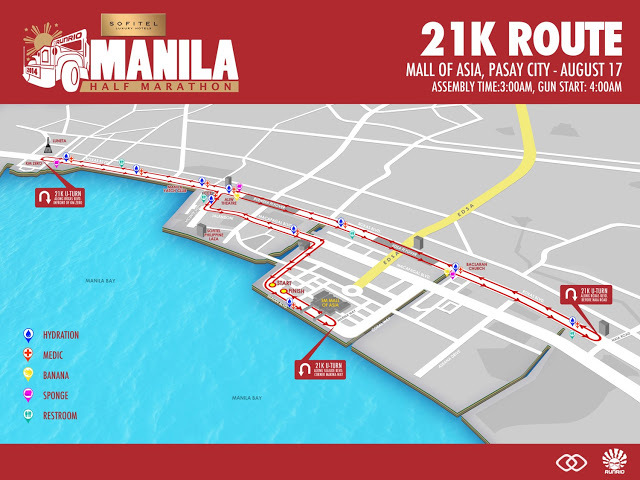 Assembly time at 3AM for 21K, 4:30AM for 10K, and 4:45AM for 5K.